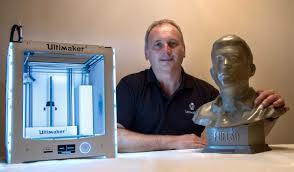 We will embed the 3D printing expertise into your organisation. Unleashing your machine and your design team. We will teach your team to transfer 2D drawing, or physical parts, to 3D files, or support your design process to allow you to make use of all of the tools of the digital tools. We support Autodesk Fusion 360 a low-cost, yet powerful, monthly subscription CAD software package that is available for free to start-up companies. Our Autodesk Educator experts are skilled at training your employees from beginner, through intermediate to expert levels. Autodesk Fusion 360 is an expert tool, that creates a firm foundation for a digital-engineering approach to R&D. 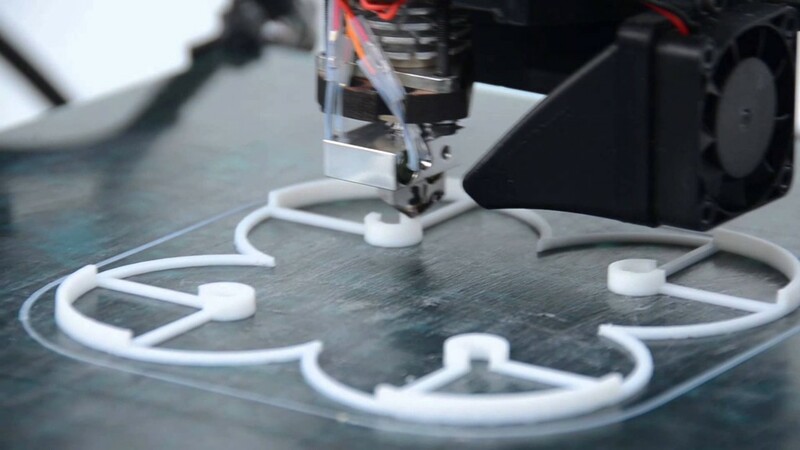 Not only does is allow you to create a ‘virtual’ model of your parts or assemblies but it also perfectly links with Ultimaker (and other) 3D printing machines so that prototypes or production parts can begin printing in seconds. We will teach your team to convert your physical component to a digital file, to allow you to create 3D prints and edit your design using 3D CAD software.